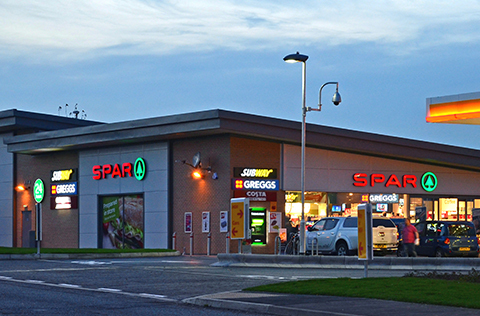 Blakemore Retail has 100 Post Offices situated within its convenience stores, and the company regards them as a vital part of its community services. Blakemore Retail is one of the most highly respected multiple partners of Post Office Ltd and has won the coveted Multiple Partner of the Year award on numerous occasions. 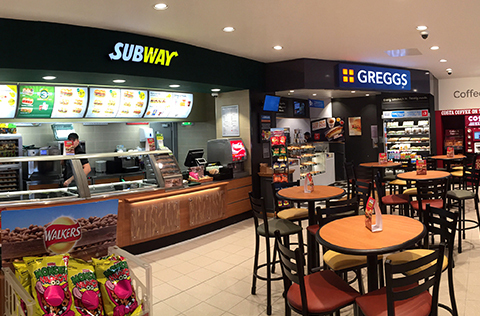 The majority of our Post Offices offer a full range of travel services, which include Passport Check and Send, foreign currency (euros, dollars and a full on-demand service, with every Post Office being able to offer a pre-order currency service for next day delivery*), travel insurance, travellers cheques and travel money cards. 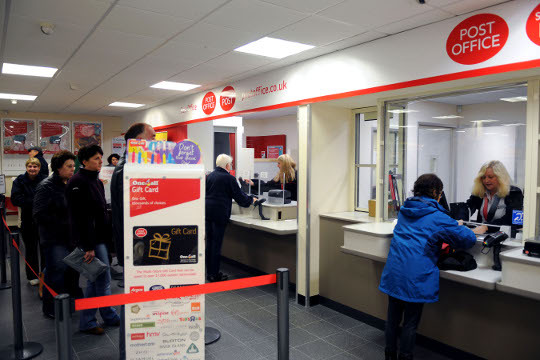 All of our Post Offices offer financial services and insurance products which include car insurance, home insurance, life insurance and over 50s life cover, in addition to home phone and broadband services, credit cards and mortgages. We also offer a range of savings products and services including Instant Saver accounts, Reward Saver accounts, growth bonds and ISAs, together with our personal banking service for partner banks including Lloyds TSB, Barclays, Alliance and Leicester, Nationwide, Halifax and HSBC. Mail and Parcelforce remain a huge part of the Post Office business and we offer a range of essential packaging to help you with items you need to post. We also offer a service for high volume posting customers (e.g. eBay businesses) called ‘Drop and Go’, which enables customers to leave sacks of mail with our dedicated staff to process during quieter times. After processing the items, staff will use customers’ unique Drop and Go payment card to pay for the postage, reducing queue times. Our core services include benefit payments, phone cards, e-top ups, business banking, bill payment, mail redirection, fishing licences, postal orders and much more.